Are you interested in learning about who we are, why we were established, and where you fit in? 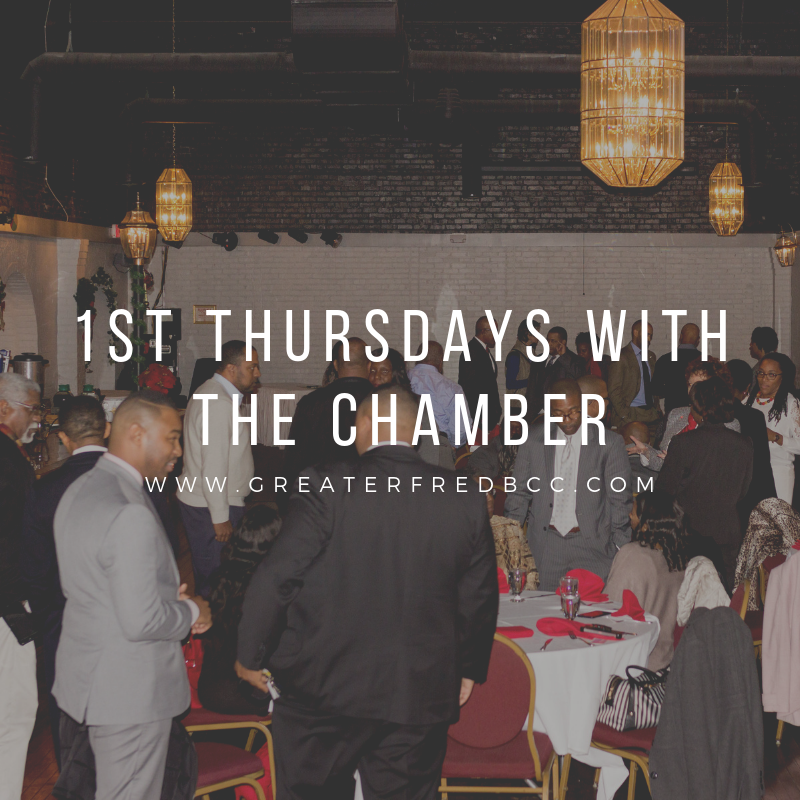 Would you like to receive information on becoming a member of this organization? 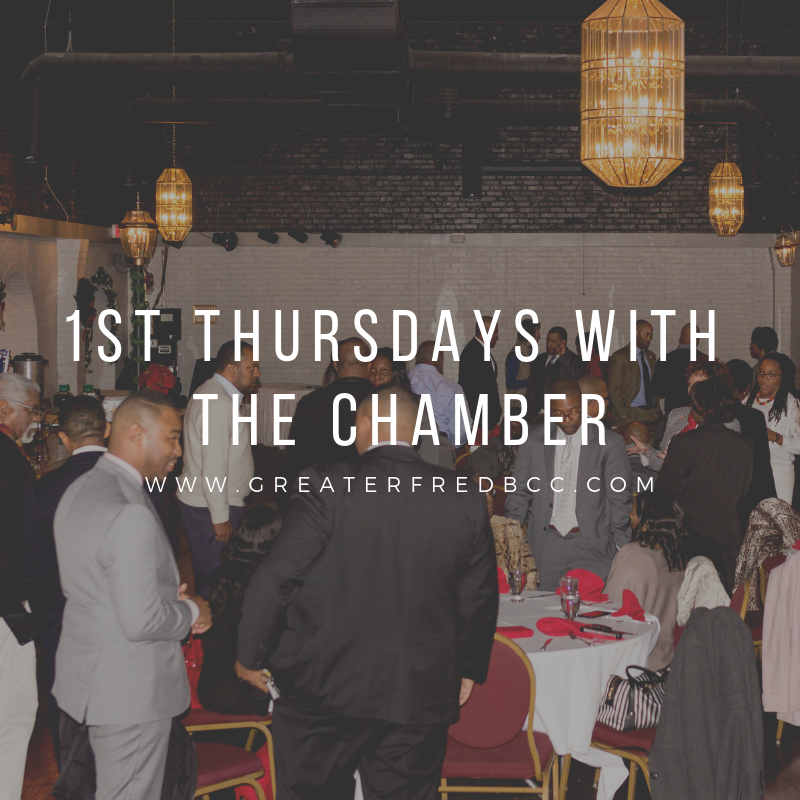 Join us at the GFBCC Chamber Day! 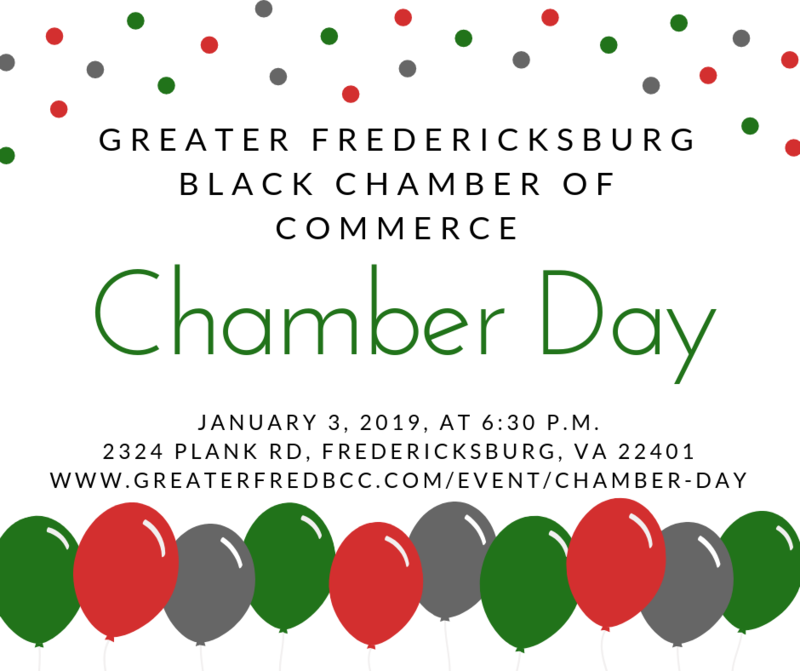 You will also have the opportunity to network with other Black and minority business owners in the Greater Fredericksburg Region and hear more about what we have planned for this year from the GFBCC Board Members. We hope to see you there!